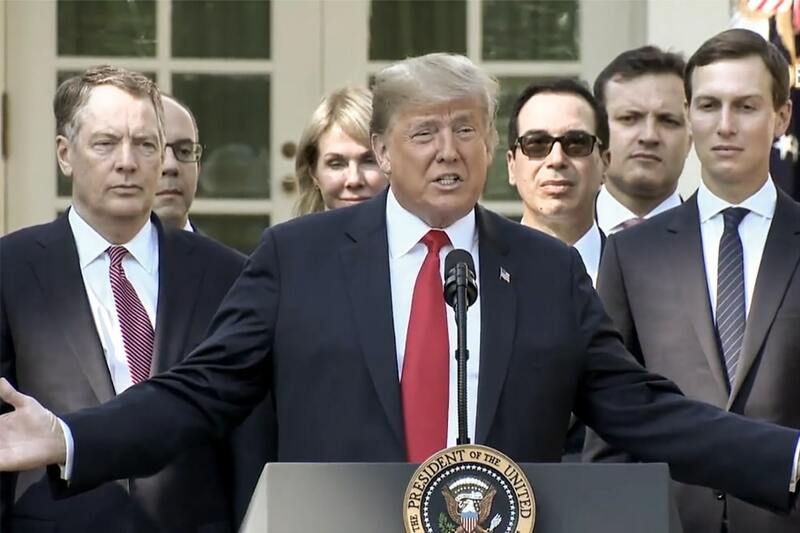 On October 1, 2018, the US President Donald Trump announced a new trade agreement with neighboring countries, Canada and Mexico, bringing an end to the previous North American Free Trade Agreement (NAFTA). Trump risked enough, economically and politically, to rebrand NAFTA as USMCA. This would increase the number of jobs in America and revive the manufacturing sector in the United States. 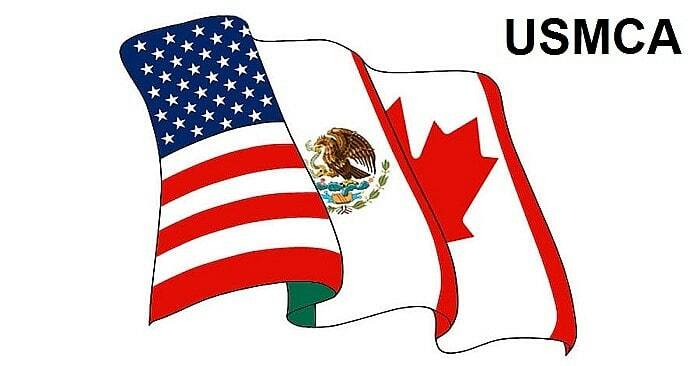 The NAFTA (North American Free Trade Agreement) is an agreement signed by the United States, Mexico, and Canada. It creates a trilateral intergovernmental agreement where barriers to trade are reduced or eliminated among the participating states in North America. The agreement came into force on 1st January 1994. It is now set to be replaced by the 2018 United States – Mexico – Canada Agreement (USMCA). President Donald Trump speaks about the new USMCA on October 1, 2018. On autos, Canada can export up to 40 percent more than what they currently export, that is 2.6 million vehicles to the U.S. tariff-free. But steel and aluminum tariffs will stay in place a win for US President Trump. Canada managed to keep the chapter 19 dispute resolution which allows this government to challenge punitive tariffs on products like softwood before special trade tribunals. This is a big win for Trump and could cause trouble for Trudeau. The liberals call the agreement a good deal. According to the agreement, the deal will be reviewed in six years. Adding to it, if all the three countries agree on whether the deal is effective, it will be finalized for the full 16-year period. The provisions are expected to come to existence by 2020, once the leaders from the countries sign it and the legislatures give their approval. Under NAFTA, Canada was able to limit the supply of milk and dairy products to be brought in from the United States. However, the USMCA gives the US more access to Canada’s dairy market. Also, new quotas will be set that is expected to increase market access for US farmers. The new trade agreement was criticized by the dairy farmers of Canada, claiming that the livelihood of Canadian dairy producers is put to risk. Because of the new quotas set by Canada for the US, there will be an increase in the market access for US dairy, eggs and poultry, in the return of which the US will allow more Canadian peanuts, peanut products and dairy and a limited amount of sugar. Two provisional changes could benefit car manufacturing workers from all the three countries and implement investment in the North American Industry. Firstly, the USMCA requires that 75 percent of the automobile parts be made in any of the three countries. The difference is recorded to be 12 percent higher than the original NAFTA. Secondly, the automobile machines should have a minimum of 30 percent of the manufacturing done by workers earning approx $16 an hour. NAFTA has negotiated around 25 years ago so it didn’t really deal with the digital economy. The USMCA aims to fix this by adding new provisions like music or e-books, data and e-commerce and protections from internet companies- all of this including no duties on the purchase. This new provision contains stricter protections for patents and trademarks across categories, including domain names. According to the new agreement, the terms of Copyright extends from 50 years to 70 years beyond the life of the author. Increased protections for biologics, certain types of drugs, from eight years to 10 years is also offered. It is a win for the United States. A provision from Chapter 11, in the NAFTA, gave investors and companies the ability to resolve disputes or sue governments over changes to policies that would harm future profits. However, it’s been eliminated from the US and Canada due to critics. It has been restricted in Mexico except for few sectors. So under USMCA, this provision from Chapter 11 applies to a few major industries like oil. The agreement puts in the trade pact for 16 years “sunset” clause after a set period of time. The United States, Mexico and Canada will be required to meet every six years to decide the deal. The deadline could be extended if all the three countries agree to extend it or renegotiate the trade pact. Is it a win for the Government? It is important to remember that during this negotiation, President Trump was quite clear about his will to end free trade. 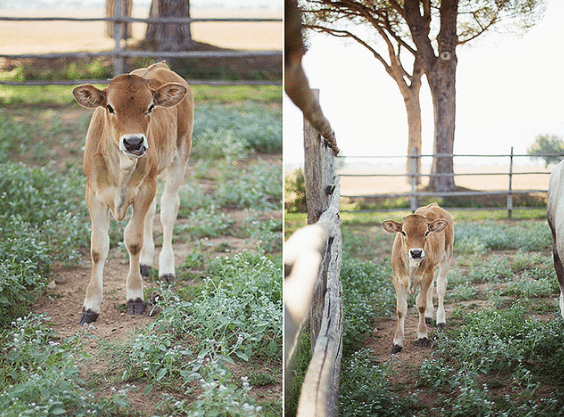 The government was able to maintain cultural exemptions, chapter 19, issues with respect to dairy, Supply management and tariffs aluminium will be an important obstacle for the Government in the coming months. It is a victory for American Industries and workers. Trump has turned the fantasy into a successful campaign. Must Read: “The North” Vs The Major West: In which direction are talked with North Korea heading?